Here’s a form of gainful employment that never occurred to me before Friday afternoon: cleaner of the world’s largest urban scale model. 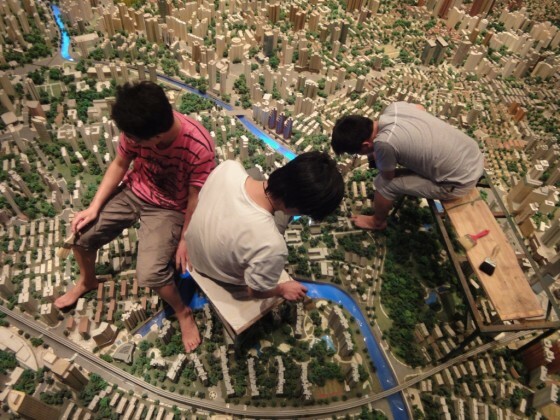 I came across him – them – during a visit to the in-need-of-a-better-name Shanghai Urban Planning Exhibition Center, and epic model of Shanghai in 2020. I’ve been taking out-of-town visitors to the model for years, and inevitably two questions arise during those visits: 1) how do they put new buildings onto the map;, and 2) how do they clean it? I’d long assumed that the modular panels which constitute the hockey-rink sized model were removed, from below, for those purposes. It never would’ve occurred to me that twice per year a small team wanders the map, barefooted, repairing, replacing, and cleaning. Recently I was asked by a reporter, recently assigned to China, what China blogs I read. In fact, I look at several, and the full list can be found on the blogroll to the lower right. Then he asked me if I have a favorite. That’s a tough question: different blogs fulfill different functions. For example, I read danwei and shanghaiist like maps, using them to help me chart what’s happening in China, and on other China blogs. But if the function that we’re talking about is pleasure, then I think no blog brings me more enjoyment than Sue Anne Tay’s Shanghai Street Stories. Full disclosure: Sue Anne is a friend, and a colleague with whom I’ve worked. But even if I didn’t know her, I’d pay tribute to her photos, and the text that she writes to accompany them. 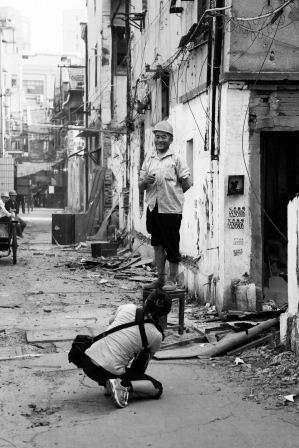 As regular readers of Shanghai Scrap know, I’m a big fan of reported blogs, and Sue Anne’s is one of the best: rather than riff on what other writers or bloggers have already done, she provides her readers with gorgeous photos and original commentaries on what’s happening on, well, Shanghai’s streets. In this way, she’s done some of the very best and most interesting blogged work on urban preservation in Shanghai, and doing so without being didactic about it. She is, in the best sense of the term, a promoter of the “show don’t tell” ethos. And what she shows! 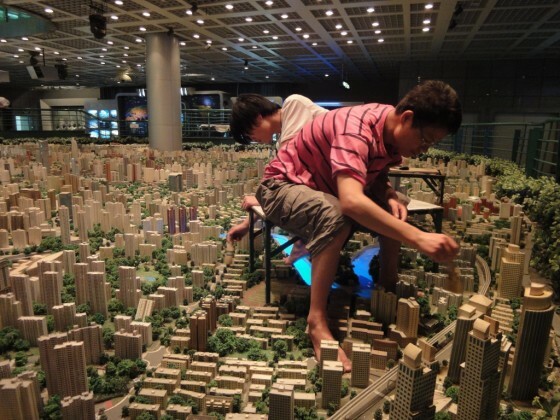 Below, an image of the artist and blogger at work, taken by Xi Zi. Ten days ago I had the distinct privilege of attending the first bat mitzvah ever held at the 83-year-old Ohel Moshe Synagogue (now, the Shanghai Jewish Refugees Museum) in Shanghai’s Honkou District. And today, on the occasion of the Jewish High Holidays, the Atlantic is publishing my dispatch from the event, Being Jewish in Shanghai. And take note: the dispatch includes some terrific photos by my friend and colleague, Sue Anne Tay, author of the outstanding Shanghai Street Stories blog (and the really good @sueannetay twitter feed). 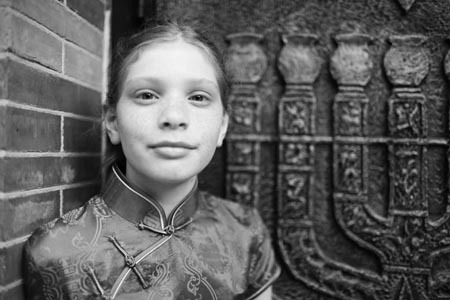 Shanghai Scrap readers will be hearing more from Sue Anne in the near future … so, for now, her portrait of new bat mitzvah Sophie Rosen. 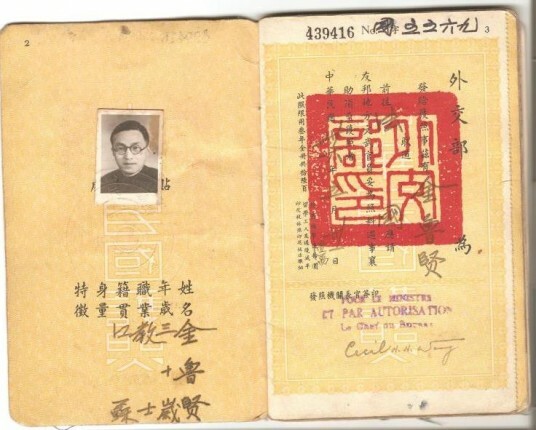 It’s been a while since I’ve written about religion in China (long-time readers know that it’s a deep interest), and I’m very glad to be returning to it, albeit modestly. In fact, I’ve never written about Chinese Judaism before, though it’s a subject to which I’ll be returning at some length in the future. In 2006, I did write about the city’s World War II refugee community for the now-defunct Los Angeles Times Sunday Magazine (article available here). 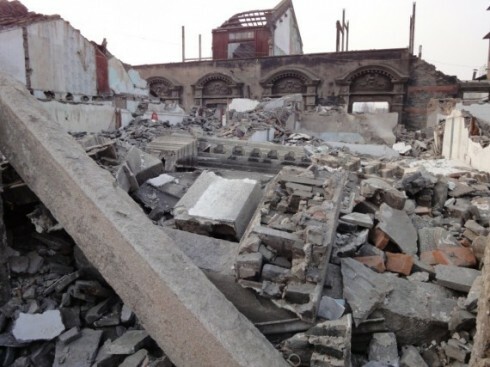 And on Shanghai Scrap I’ve written about the ongoing demolition of historic Hongkou. In 2004, Amy L. Sommers, an American lawyer with the Shanghai office of Squier Sanders and Dempsey, decided to buy a pre-War residence in Shanghai. 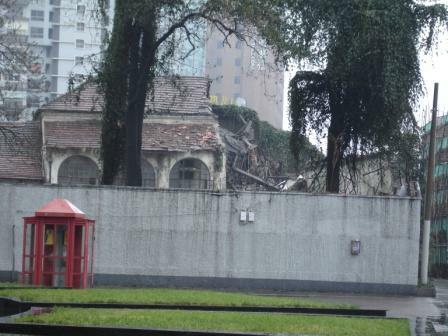 The search included both lane houses and Art Deco apartments in the city’s former foreign concessions – the French Concession and the International Settlement. Soon after, she and her husband learned that the acquisition wouldn’t be so easy: not only are many of those districts’ charming houses and apartments subdivided, dilapidated and even dangerous, they are often subject to complicated, intertwining ownership claims. 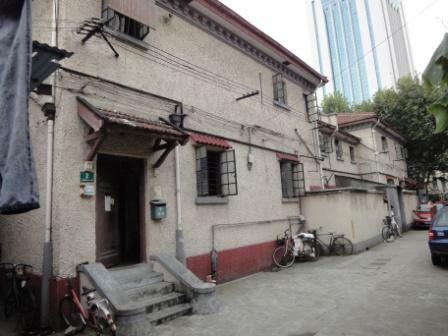 She was neither the first nor the last prospective buyer to run into these issues in Shanghai, home to the best and last remaining stock of original, pre-World War II housing and neighborhoods in East Asia. But she is likely the first and only one to decide to write an American law review article exploring the various factors that have contributed to the decrepit state of that housing stock and – most important – its rapid destruction in the wake of Shanghai’s extraordinary economic development. The results of her work – “A Tragedy of the Common: Property Rights Issues in Shanghai Historic Residences” – was written with Kara L. Phillips of the Seattle University Law Library, and published in the Fall 2009 issue of the Penn State International Law Review. It’s an important piece of work for anyone who cares about Chinese cities and their historic cores. Rather than focus on the superficial, conventional wisdom explanation for why Shanghai’s historic residences are in poor condition and disappearing (people are poor; developers are greedy and short-sighted), Sommers and Phillips look back to post-1949 Chinese land reform policies and how they’ve impacted contemporary urban landscapes. Of these, none impacted Shanghai’s historic homes so much as the property seizures and occupations of the Cultural Revolution. As multiple families occupied and sub-divided homes meant for one family, they set in motion a sorry cycle whereby nobody – neither the original owner nor the occupier – had any incentive to take responsibility for the upkeep of a property. The subsequent, forty years of unmet maintenance creates a perfect excuse and occasional need to demolish. 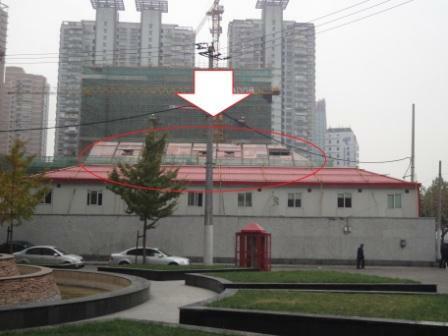 Last week Ms. Sommers agreed to answer some emailed questions about her work related to Shanghai’s historic residences. I’ll be posting those answers today and tomorrow.